Our church is in a tough city, therefore we needed a program to help people overcome their past. And that is where Breaking Free at The Rock came from. 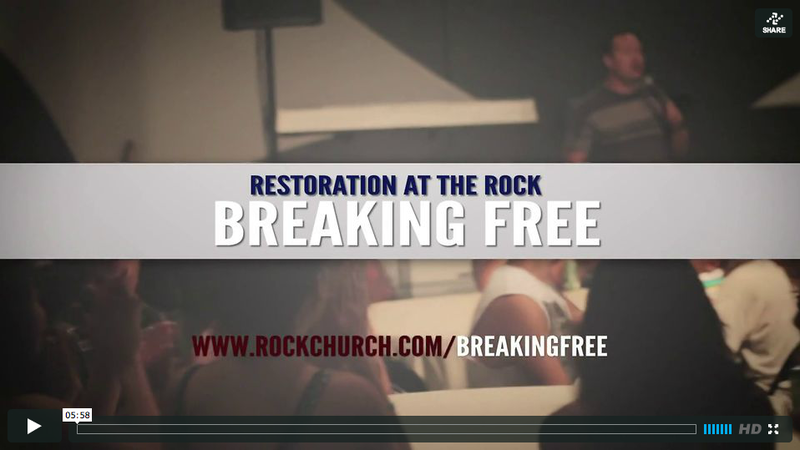 I created this video to show other Pastors and Leaders a preview of Breaking Free at a training session.